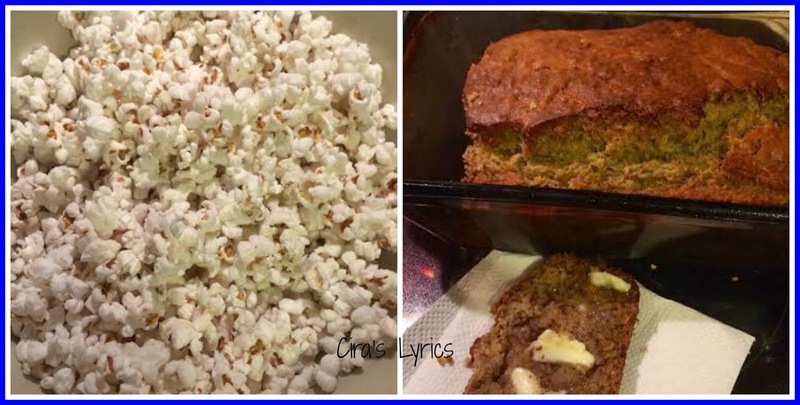 **Disclosure: Carrington Farms sent me the products in my photo below, in exchange for my social media promotion and a blog post with my honest review. A few of my girlfriends recently turned me on to Coconut Oil. Before that, I used olive oil whenever I could, but was still using vegetable oil (when I needed a large quantity - like to fry something). I could not believe how fast I fell in love with Coconut Oil. I had not full on made a switch, but I was trying to incorporate it where I could. 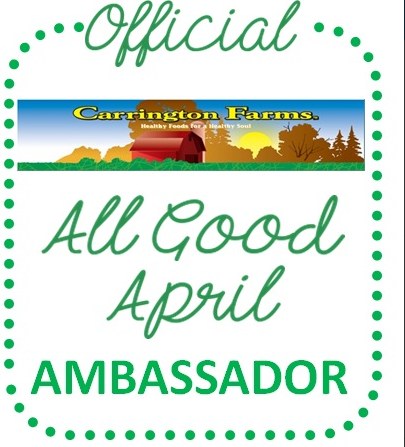 When Carrington Farms contacted me about being one of their All Good April Ambassadors, I jumped at the chance. consumer in the supermarket /natural food, club and mass market trades. Even the kids were excited when we got the package. 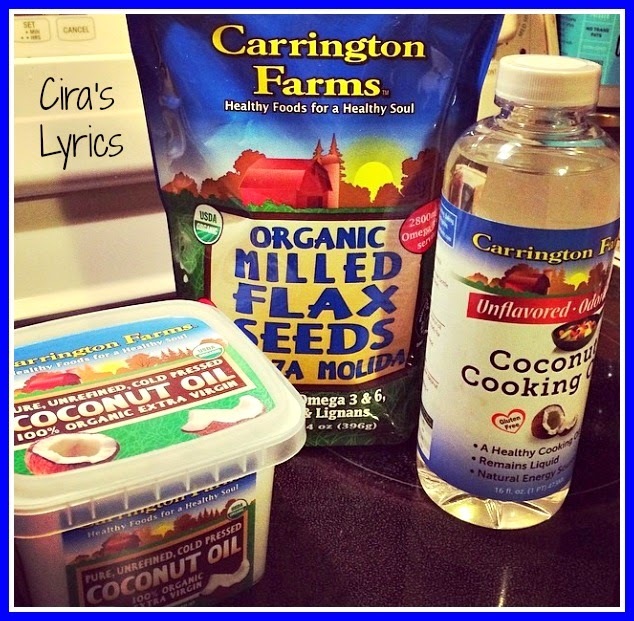 They weren't too sure about the flax seeds, but they knew the coconut oil meant I would be doing some baking! 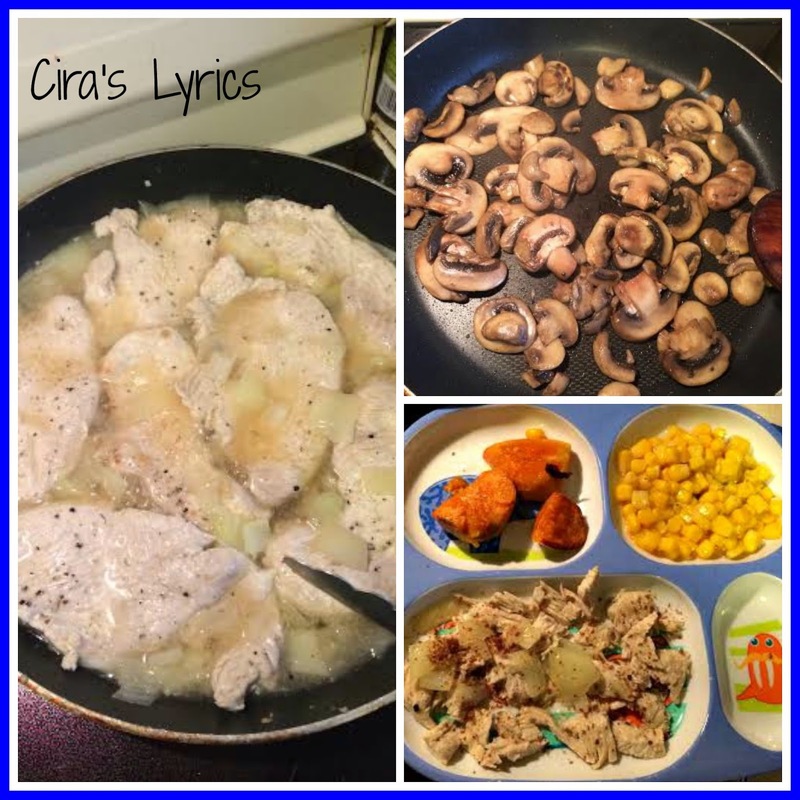 Over the last two weeks, I think I have lost track of just how many things we have cooked with coconut oil! One night for dinner I was standing at the stove totally winging it. Mushrooms sautéed in a little bit of coconut oil on the stove. Sweet potatoes in coconut oil roasted in the oven. Another little bit of coconut oil to sauté the onions before I added the turkey cutlets and some broth. I finished off the dish with some flax seed on top of the meat before I served it. We made popcorn on the stove with coconut oil. I added the flax seeds to my homemade banana bread. The kids didn't know the difference - and told me it was amazing. I have even been throwing the flax seed into oatmeal, cold cereal, and even a stir fry. In addition to their website, you can also follow up with Carrington Farms on Facebook, Twitter and Instagram. Carrington Farms will be hosting a twitter party this coming Tuesday, April 29th from 8-9pm! Regarding nowadays there are several vendors specifically on the web which markets look-alike regarding louis vuitton replica printed high end timepieces declaring it really is a genuine also when it is any artificial a single. It is often mentioned in which the ultimate way to locate employed high end observe will be about on the web market. The following you will discover a lot of timepieces which can be prada replica getting market together with diverse styles and designs yet there is also being mindful you will not necessarily choose the artificial a single as opposed to any employed high end a single. When you've got identified any louis vuitton replica employed observe you want usually do not obtained that right away acquire several preventative actions you must ensure initial it is not just a artificial. Examine the particular photo carefully and have for your observe serial amount and also product amount and possess fake rolex that have a look at over a reliable jewelry salesman. Once you've validated it is traditional next that is the moment an individual discuss in regards to the value. 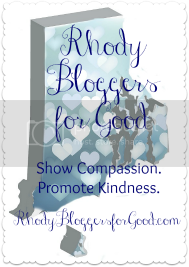 Make sure you question the particular document regarding authenticity. There's no hurt inside investing in a employed high end things, for some employed high end merchandise are usually regarding gucci replica handbags good condition and may even previous also a lot longer as compared to artificial kinds.